Are you traveling and looking for the closest Mass to you? 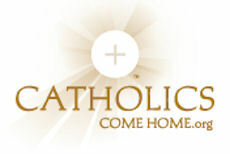 Check www.CatholicMassTime.org to find a Mass that fits your schedule! 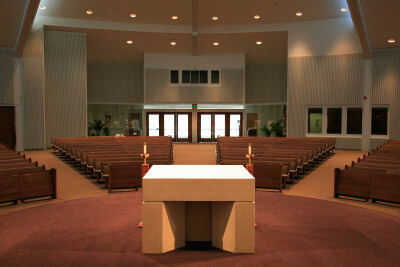 Click here to read about this Sacrament in the Catechism. Click here to download the Liturgy of the Hours.